Here is a little something to kick-start your weekend! Find out which career you should really have! 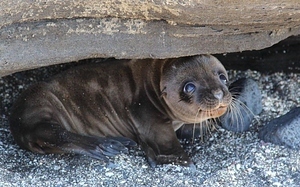 And here is a cute picture of a seal!